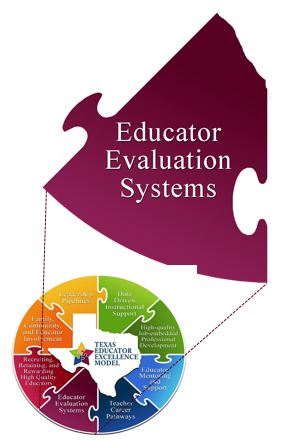 District implements an educator evaluation system that employs rigorous, research-based observation tools and student growth measures to produce a summative evaluation rating, which are used to inform a variety of human capital management decisions. The most important factor in student success is the effectiveness of the teacher (Varlas, 2009). The second most influential factor in student success is the school leader (Leithwood et al., 2004). Evaluation is one part of a larger HCMS to improve teaching and learning and should support continuous improvement (Darling-Hammond, 2013). Guide the implementation or support professional learning opportunities focused on Student Learning Objectives (SLO). 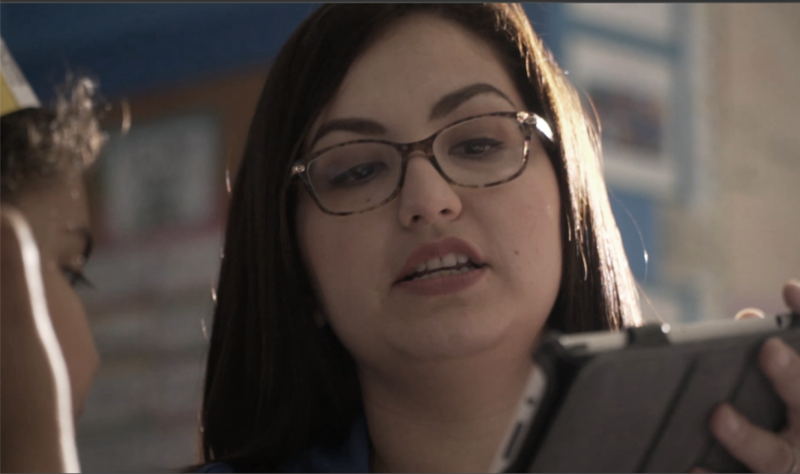 Utilize observations and student growth to design customized professional learning opportunities or action plans to support teacher and principal performance. Guide the development of effectiveness measures that utilize metrics of student growth and evaluation. © 2019 TxCEE. All Rights Reserved.